Our 111th episode brings a wave of new Americana sounds. 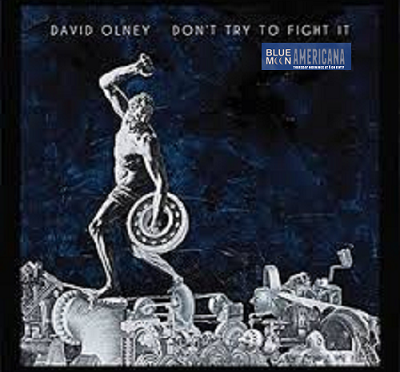 A trifecta of excellent new album releases will feature a couple of tracks each: Justin Townes Earle’s “Kids In The Street”, David Olney’s “Don’t Try To Fight It”, and Ray Davies’ Americana will grace the airwaves. But there’s also the throwback sounds that you’d all expect from John Prine, Asleep at the Wheel, and we’ll pair up an old Bobby Bare release with a track from the venerable one’s latest called “Things Change”.